A rock solid flushing system that will give you peace of mind and high-class performance. With quality guarantee by Geberit! The globally operating Geberit Group is European leader in the field of sanitary products and sanitary systems for concealed installation. 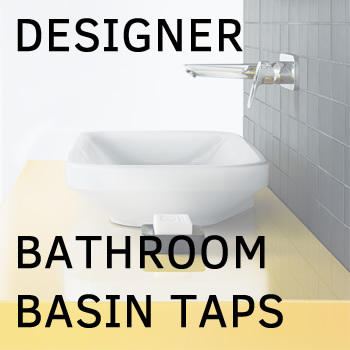 This updated model features a super slim UP720 Sigma cistern integrated into the slim frame profile that provides a reliable and secure fit for wall-mounted toilets, while saving you space behind the wall.